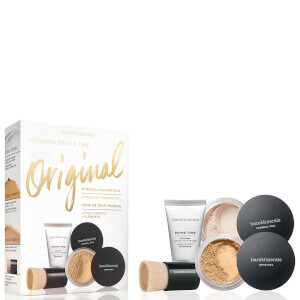 The bareMinerals makeup and skincare collection is made up of healthy beauty products designed to nourish, condition and perfect your complexion for beautifully glowing skin. 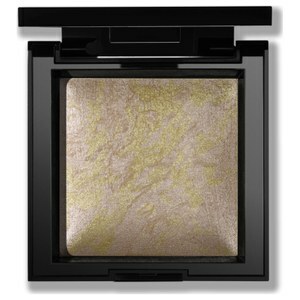 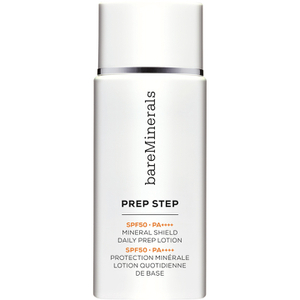 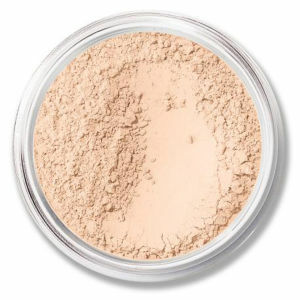 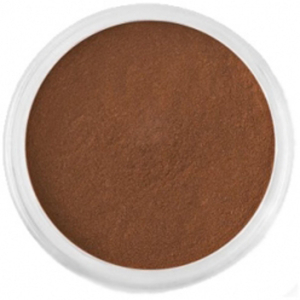 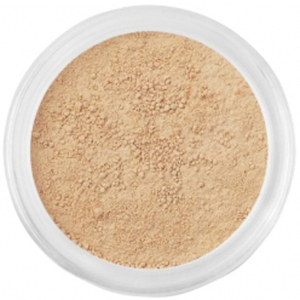 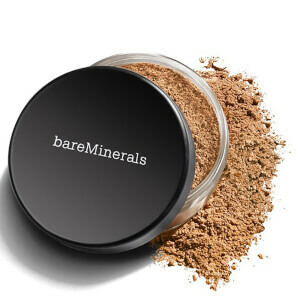 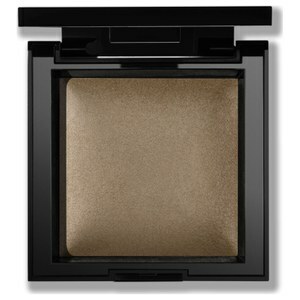 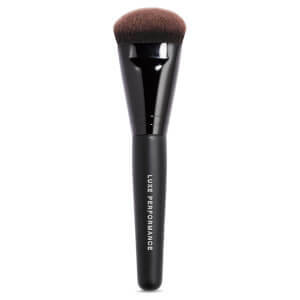 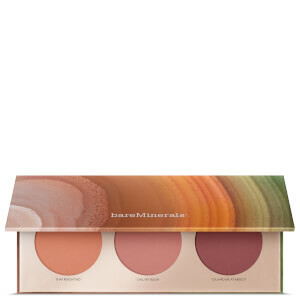 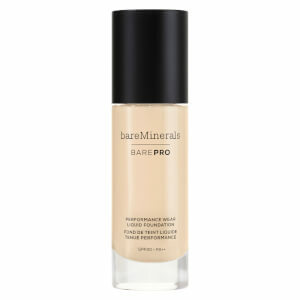 The bareMinerals makeup products are formulated with a blend of natural minerals, and no chemical nasties. 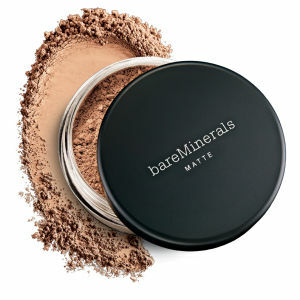 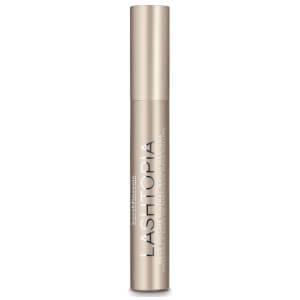 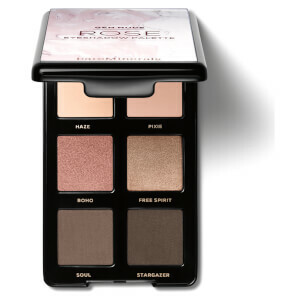 They are suitable for even the most sensitive of skin types and come in a wide range of textures and finishes to suit whatever look you want to achieve. 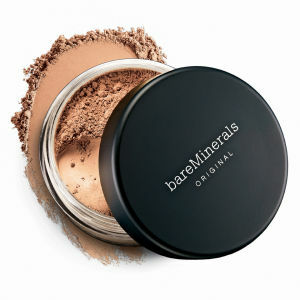 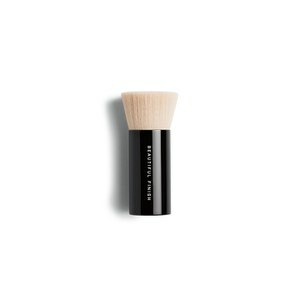 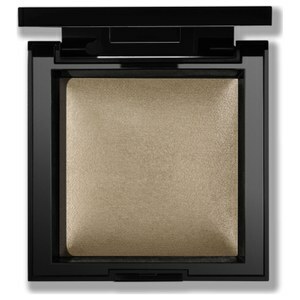 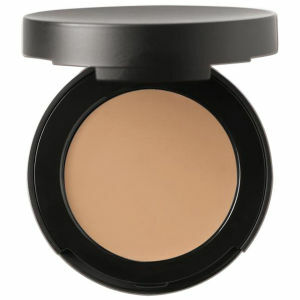 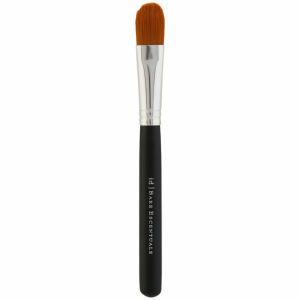 The bareMinerals Original Foundation is at the heart of the brand, and leaves your skin flawless. 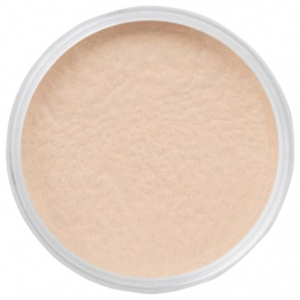 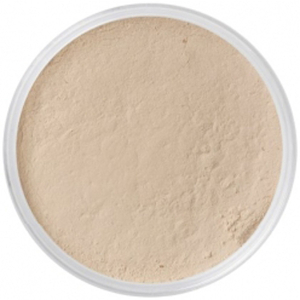 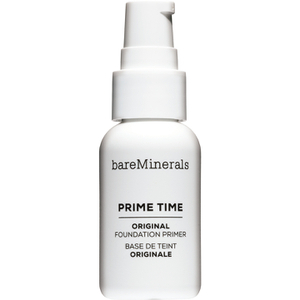 Made with an SPF 15, it's the ideal starting foundation if you are new to the brand, and a great one to wear everyday to keep your skin comfortable. 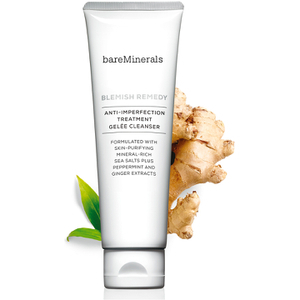 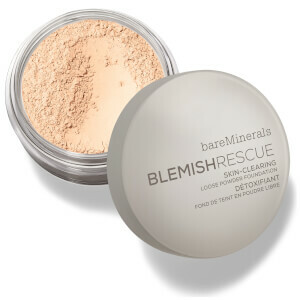 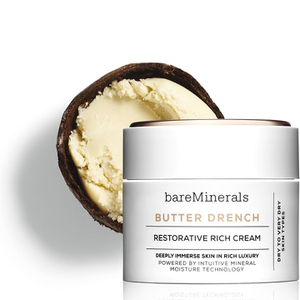 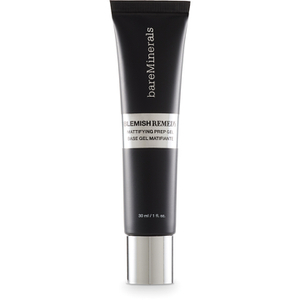 If you have congested or acne-prone skin, the bareMinerals Blemish Remedy Foundation comes in the same powder formulation, but also contains Tea Tree Oil to help heal blemishes. 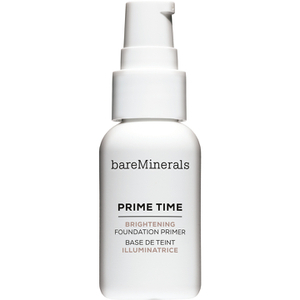 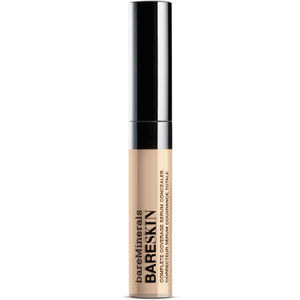 If you prefer a liquid texture, the bareMinerals bareSkin Pure Brightening Serum Foundation contains the same healthy ingredients as its powder counterparts, yet gives a light and dewy finish. 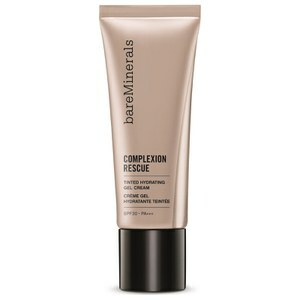 For a lighter texture, with excellent coverage, the bareMinerals Complexion Rescue will leave your skin looking glowing, perfected and healthy. 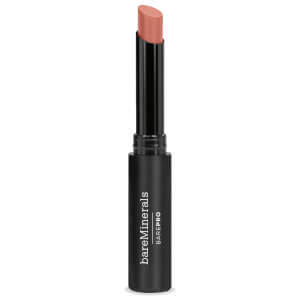 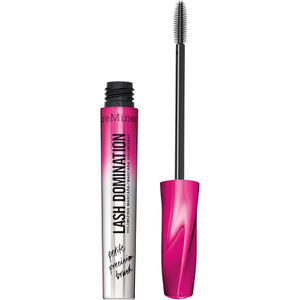 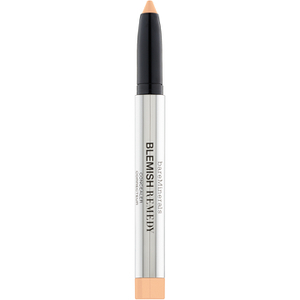 There is also a wide range of concealers, lipsticks, eye makeup and mascaras to choose from to complete your bareMinerals makeup look. 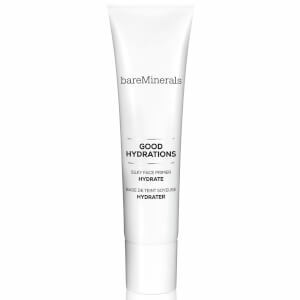 Formulated with a blend of active and natural botanicals, the bareMinerals skincare range contains all the products you need to achieve a healthy complexion and clear skin. 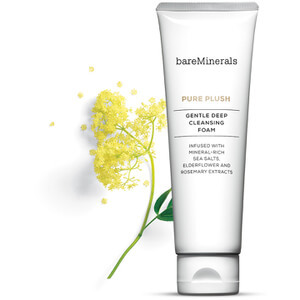 There are a wide range of cleansers, moisturisers and exfoliating treatments to complete your beauty routine and leave you radiant. 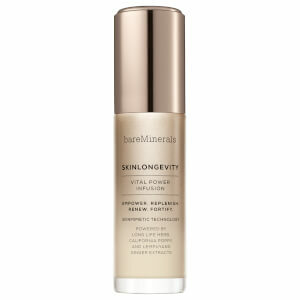 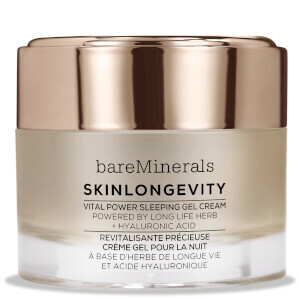 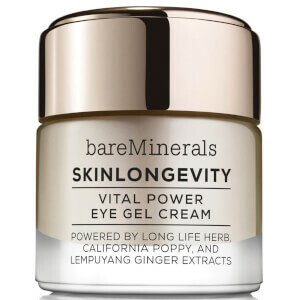 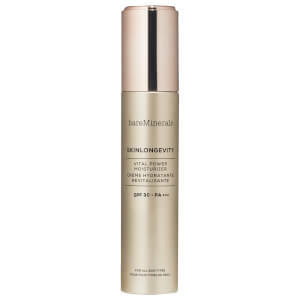 The bareMinerals Skinlongevity Serum has become a hero product in the range as it contains the unique Long Life Herb Extract, hailing from Asian skincare technologies, which leaves your skin literally glowing!